E1. How does your police department interact with the local cycling community? Check all that apply. E2. What percentage of patrol officers are regularly on bikes? E3. 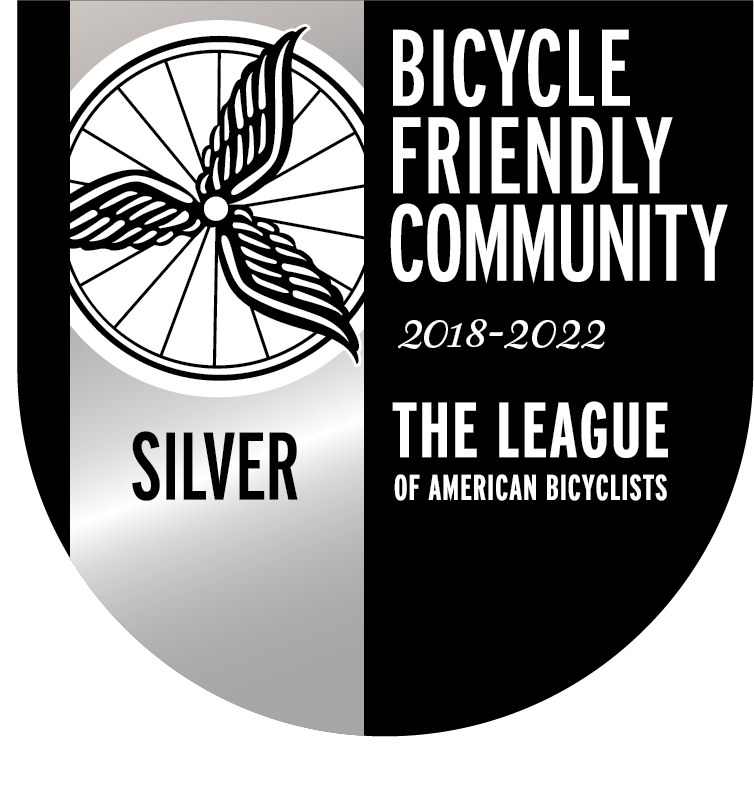 What other public or private bicycle safety programs are in place? Check all that apply. E4. What kind of bicycle-related training is offered to police officers? Check all that apply. E5. Are there any local ordinances or state laws that protect bicyclists in your community? Check all that apply. E6. Do any local ordinances in your community place restrictions on bicyclists? Check all that apply. E7. Which of the following bicycle-related enforcement practices exist in the community? Check all that apply. E8. How does your community use traffic citation data? Check all that apply. E9. Is there a specific plan, policy or program to further increase bicycle safety in your community? E10. Do police officers report bicyclist crash data? E10a. On average over the past five calendar years, how many bicyclists have been in a crash involving a motor vehicle annually? E11. On average over the past five calendar years, how many bicyclists have died due to a crash involving a motor vehicle annually? E12. Describe any other enforcement or safety programs/policies relating to bicycling. Police hand out free bicycle lights at night to people who are riding bikes without them and give children wearing helmets coupons for free ice cream.